SEO stands for ‘Search Engine Optimization’. 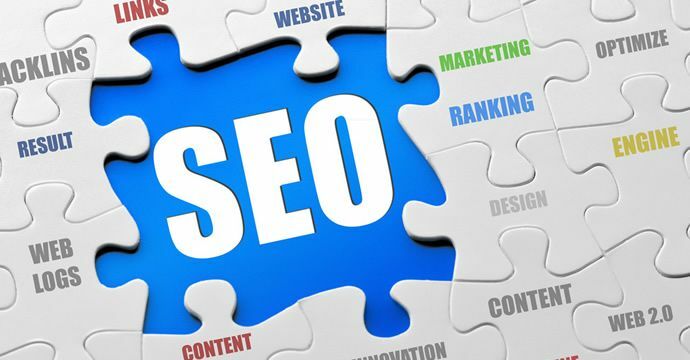 The goal is easy to understand, but the implementation usually requires the need of an experienced SEO professional. The goal of SEO is to get traffic from the free sections of search results pages. Search Engines have a section on result pages that show articles, videos, and more. Each result page is only comprised of a handful of these types of results. Getting your content on the first two pages helps bring valuable traffic to your website. It has been proven time and time again that the habits of users looking for content, usually do not go past the first two search result pages. If they haven’t found what they are looking for, they usually go back, enter a new search phrase, and try the process again. Contact us today and find out how we can create a custom SEO plan for you and get your business the online exposure it deserves! At Everyday Media our professional SEO services are second to none. Our campaigns are designed to bring you results and at the same time build your brand on the web. Our team of professionals will develop a customized strategy based on the needs and goals of your business. Search Engines change their results criteria constantly. We will fight that battle for you and make sure you are found where you need to be. Contact us today for a customized analysis of your digital strategy.